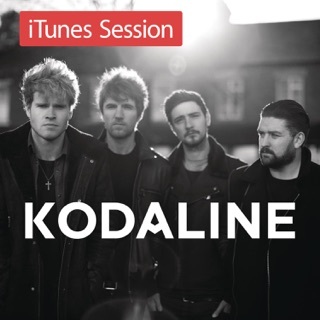 It’s one of those songs that you empathize so much with that all you can do after listening to it is cry. 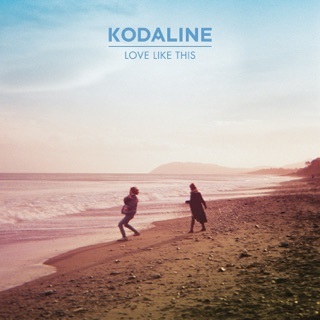 Absolutely love this song. 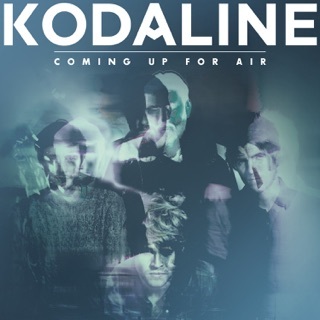 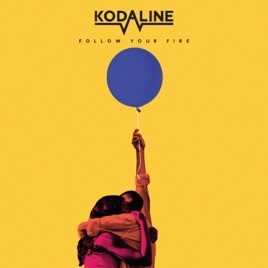 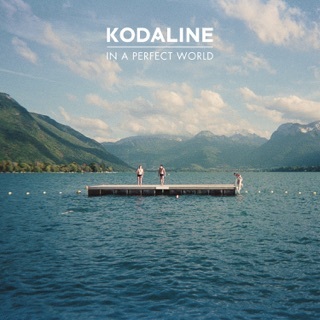 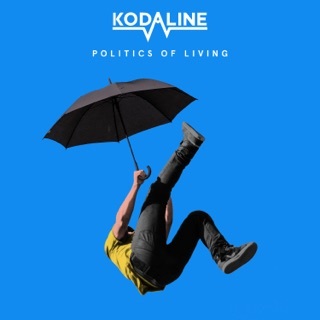 It may have dethroned my previous favorite Kodaline song, the One.